Please specify any preferences you have for calendar backgrounds or colors. If you like, we can match the colors in your logo. Please supply any additional wording that you would like to appear on your calendar and any special requests or instructions that might be helpful to our design team. Upload your images below. Please upload the highest quality image possible. 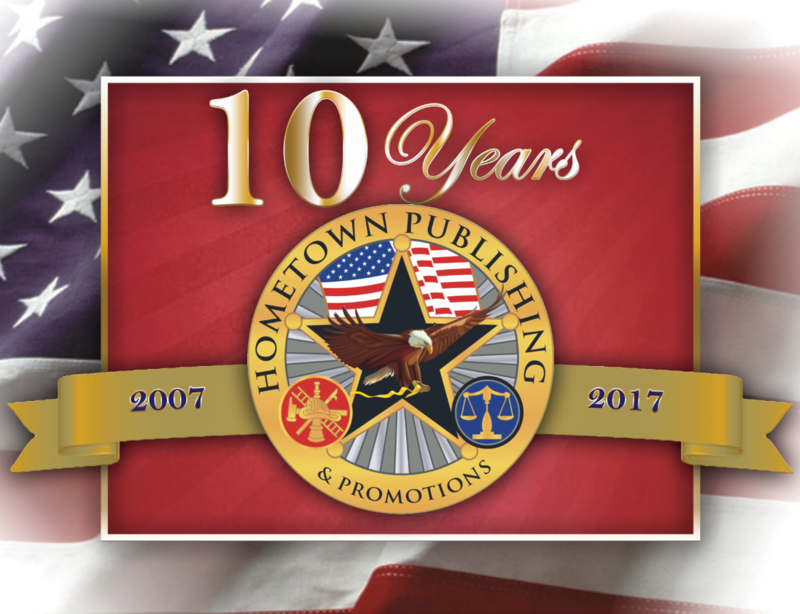 If you have more than 4 files or would simply like to submit artwork at a later time, you can email it to office@hometownpublishinginc.com.